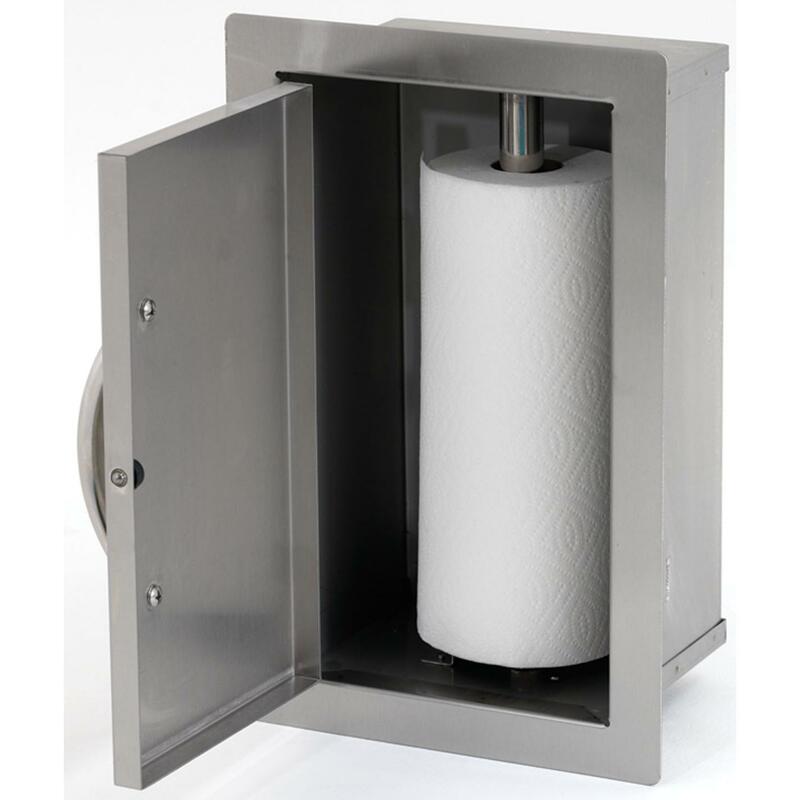 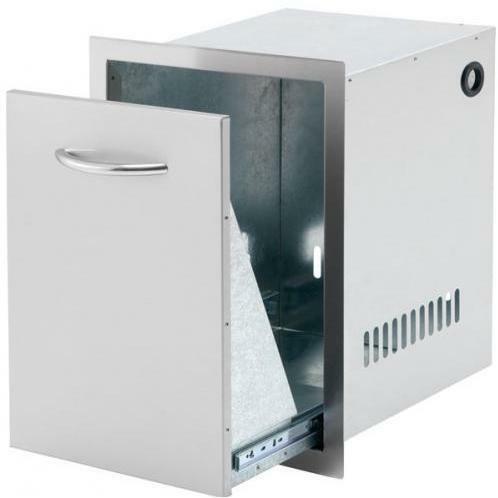 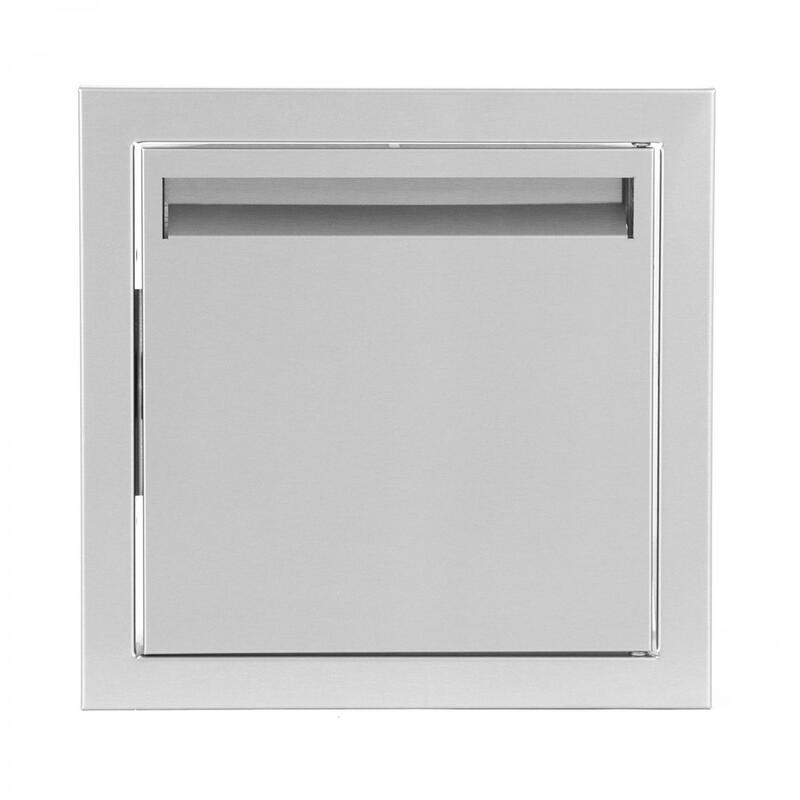 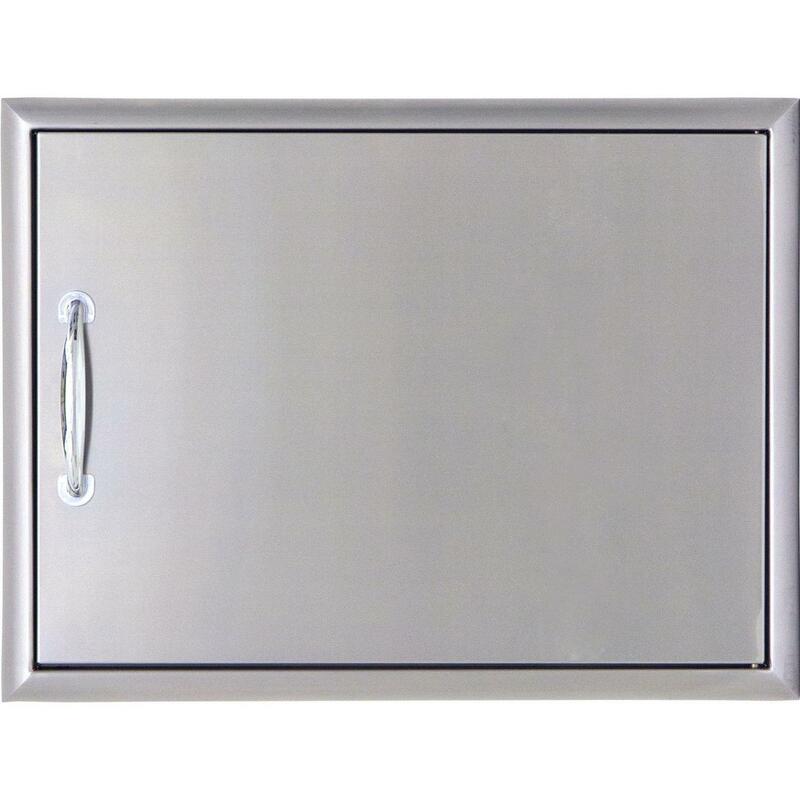 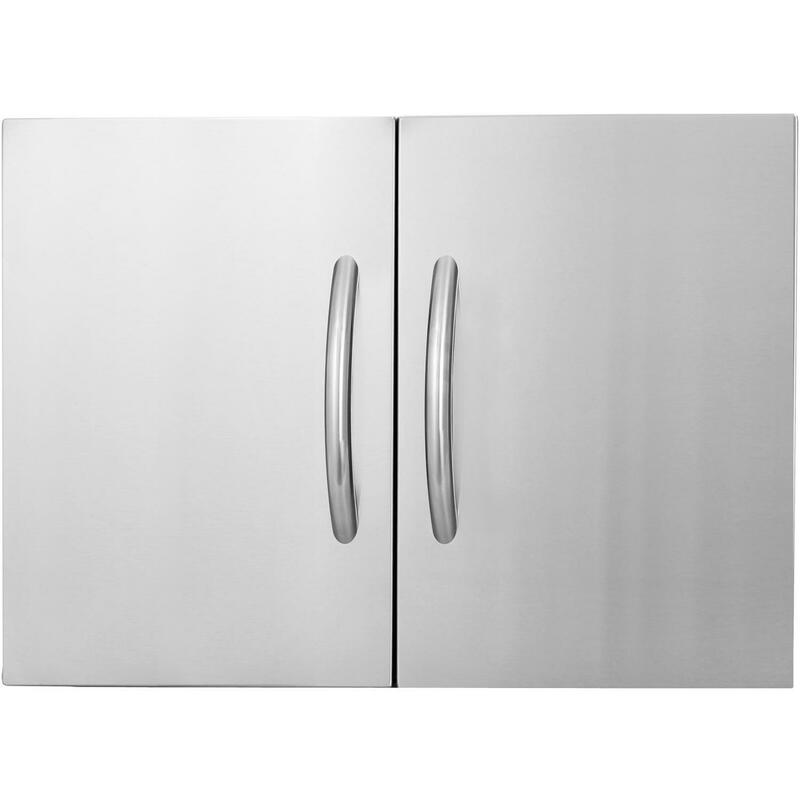 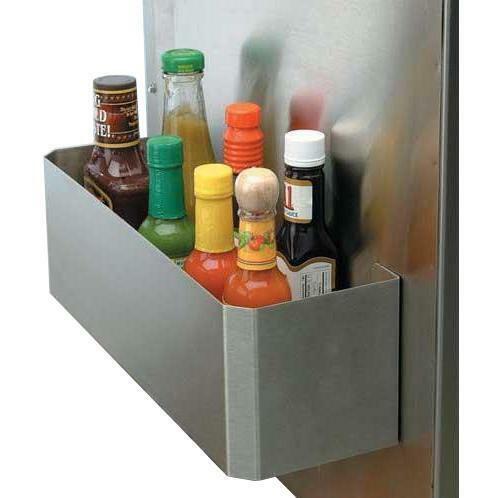 Product Description: Cal Flame 13-Inch Double Access Drawer - BBQ07868P. 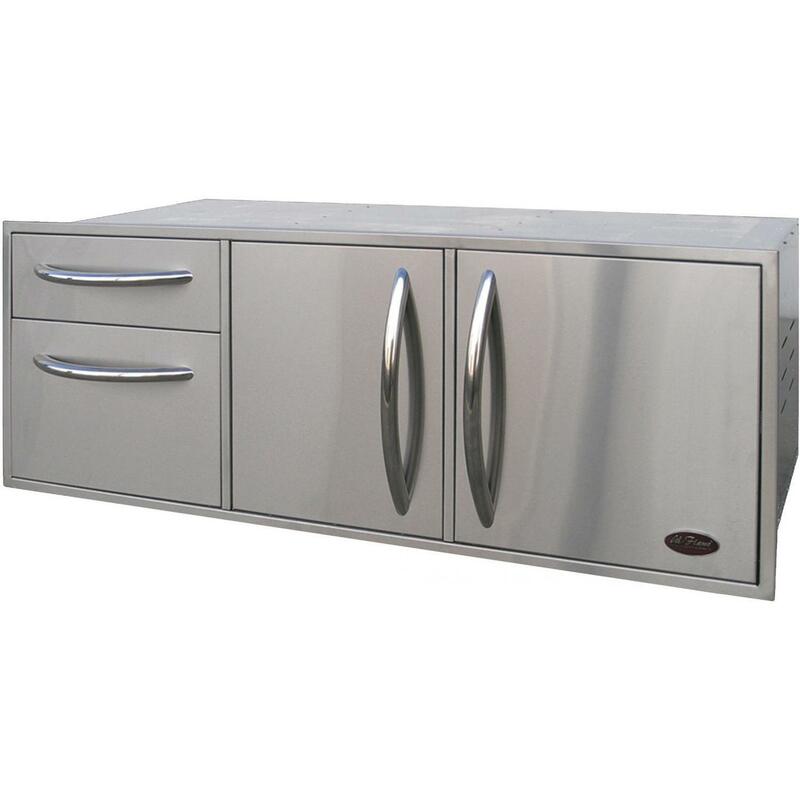 The Cal Flame 304 Grade Stainless Steel 2 Drawer Storage features deep drawers that provide ample room for outdoor kitchen tools and accessories. 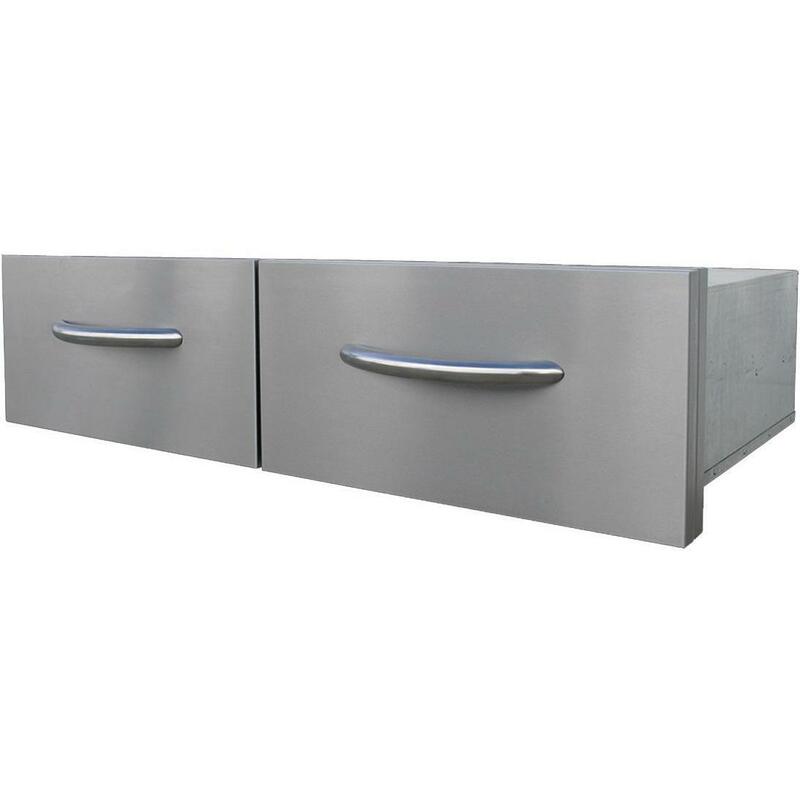 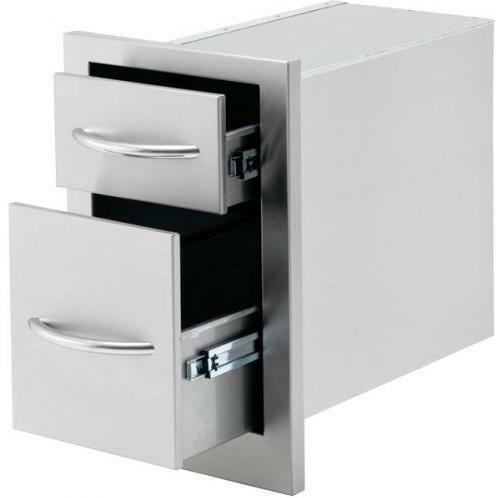 Providing plentiful space for all of your needs and constructed from seamless, uni-body double-layer stainless steel, these heavy duty drawers are durable enough to withstand the elements.